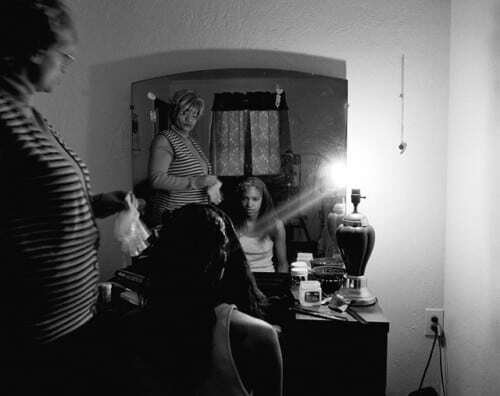 For our exploration of The Notion of Family, several Politics for the People members have chosen a photo from the book to respond to with thoughts, words, a photo or a poem. Today is our third in the series and is from Allen Cox. I grew up in the projects, South Jamaica Housing Projects in Queens. 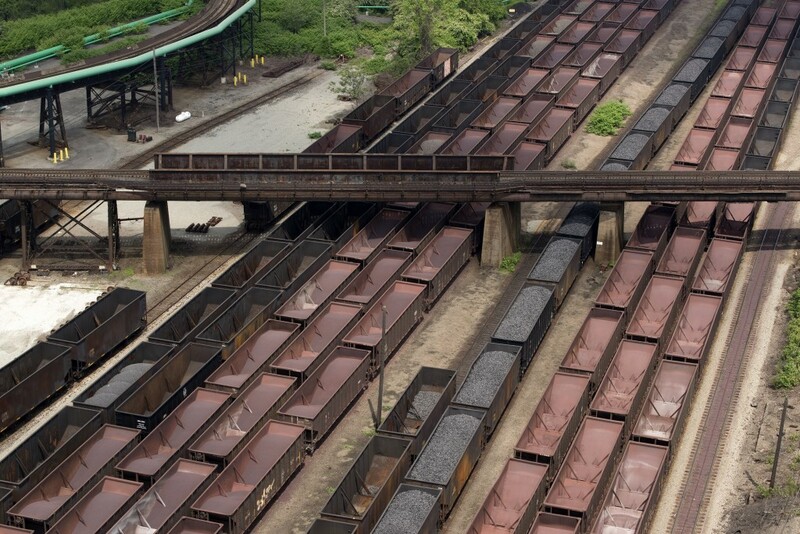 My summers were spent in a working class community in Cincinnati Ohio, where my mother grew up. I think it was called Evenston. 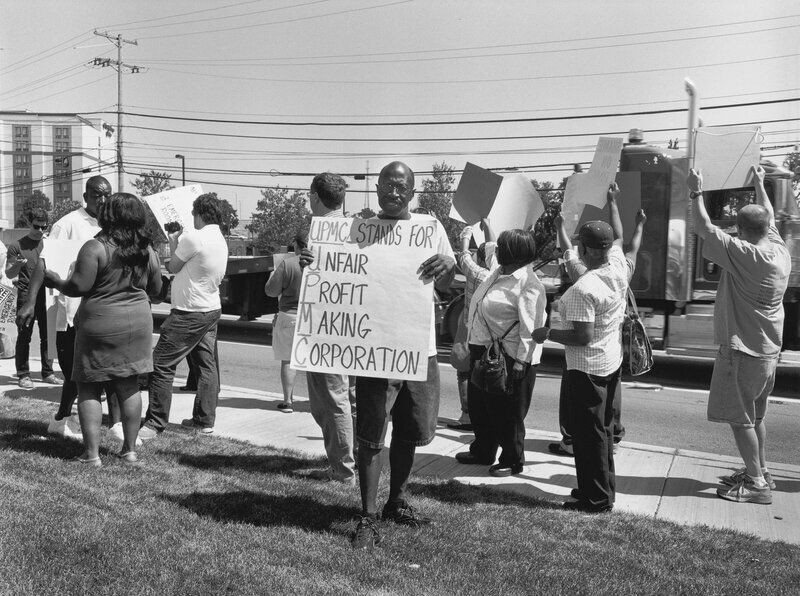 There was a Coca Cola plant nearby that many people in the community worked for. When I went back after many years a highway had been built in front of my grandmother’s house, a place where homes once stood, now gone. I’m writing about Gramps in his bed. 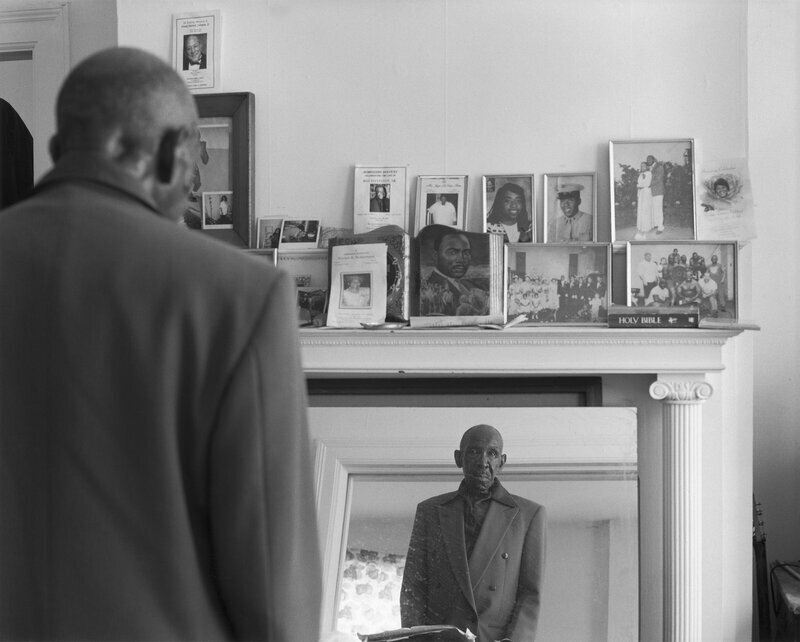 This picture reminded me of my stepgrandfather, who was known as Mr. Friason– my grandmother’s second husband. When I was eight or 10 years old I spent my summer vacations at their home in Cincinnati, Ohio. I look forward to hearing Mr. Friason’s booming voice calling out “Ice Water” Ice Water, to my grandmother from his bed after his early morning ride on his bicycle, to this very day I don’t know where. As a kid I never thought of Mr. Friason’s behavior as strange, he just kept me laughing all the time. His bed seem to be his sanctuary, I never seen him leave it except when he came home from his bike ride and to go to the bathroom. He was always laughing and called kids baba. He used to smack his thighs so hard you could hear the smack from anywhere in the house. I just found out recently that Mr. Friason was very famous, he was one of the few Americans who walked across the United States and he also got honors for fighting in World War II. 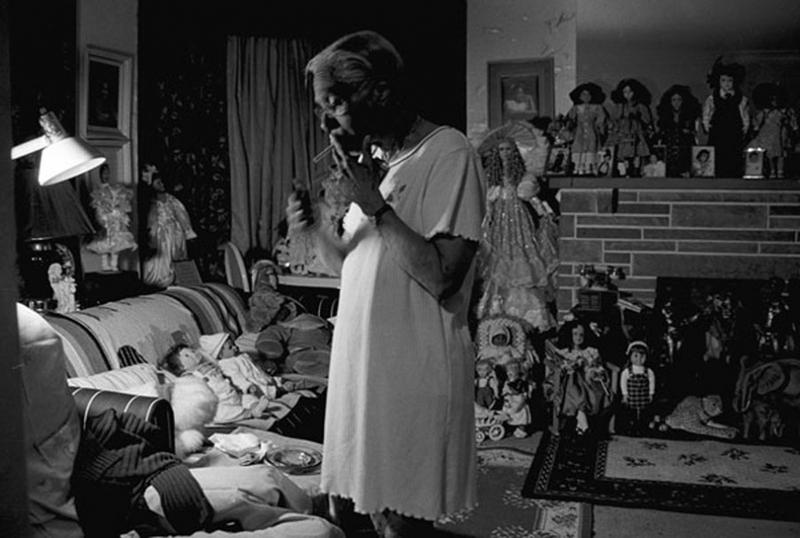 This is what Gramps in the bed reminds me of and I want thank LaToya Ruby Frazier for bring back these fond memories of Mr. Friason. 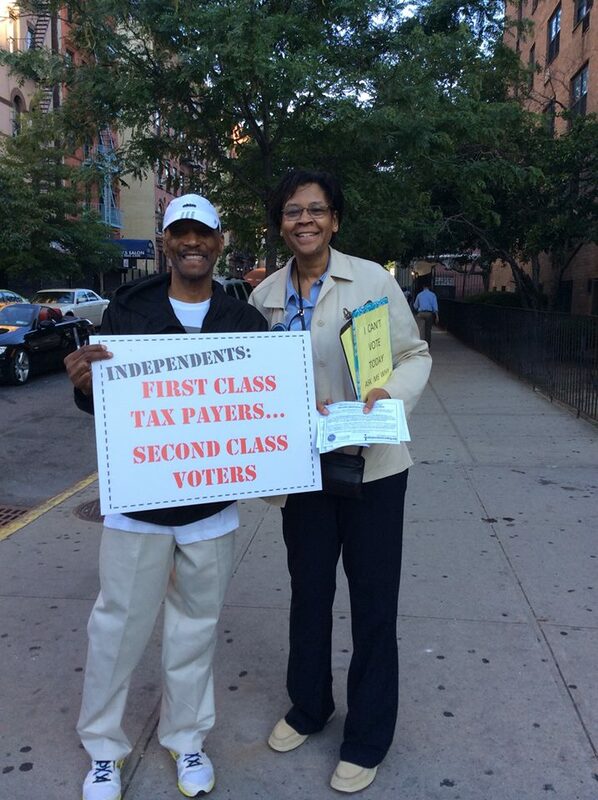 Allen Cox with Dr. Jessie Fields in Harlem on Primary Day. Allen Cox is a community organizer and independent activist. He is a member of the NYC Independence Clubs. 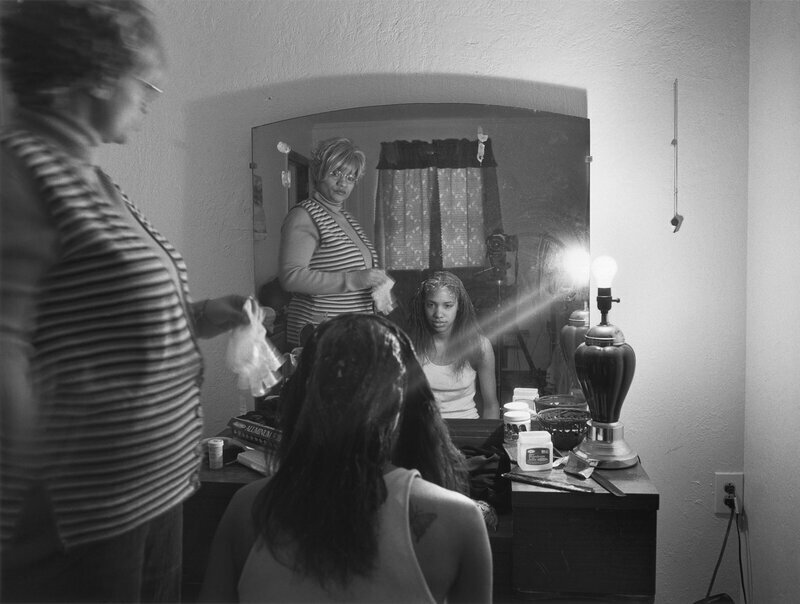 For our exploration of The Notion of Family, several Politics for the People members have chosen a photo from the book to respond to with thoughts, words, a photo or a poem. 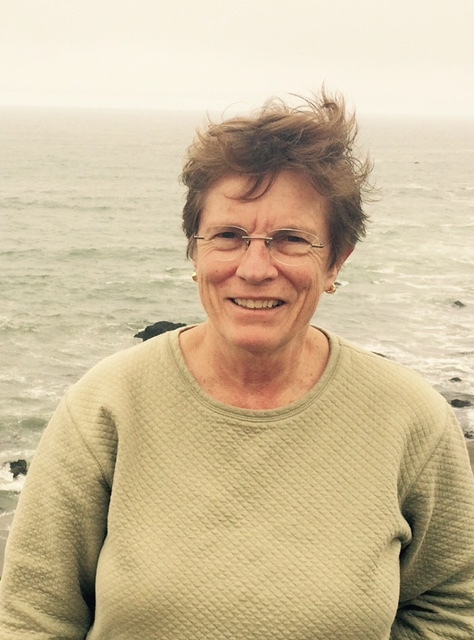 Today our second installment is from Michelle McCleary. 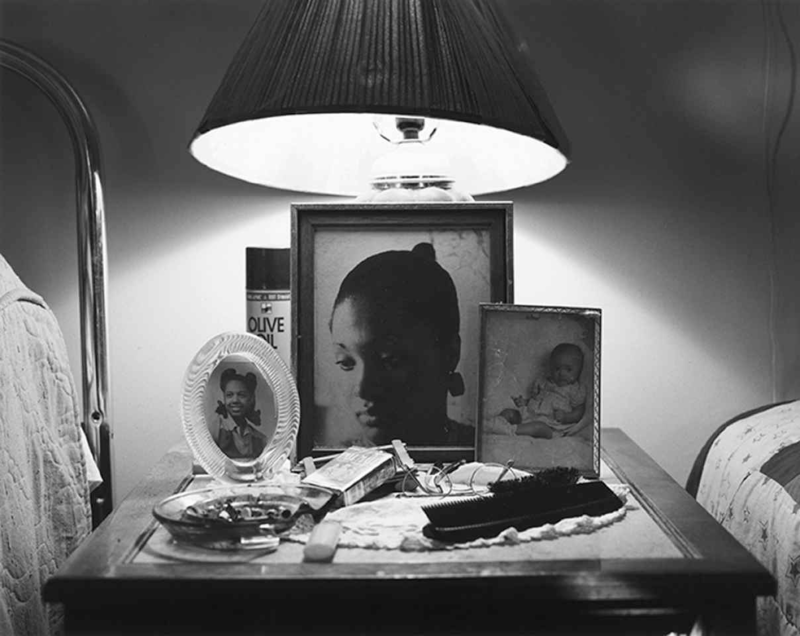 I felt a familiar wave of depression descend upon my body like warm honey moving through my veins as I perused Latoya Ruby Frazier’s book The Notion of Family. 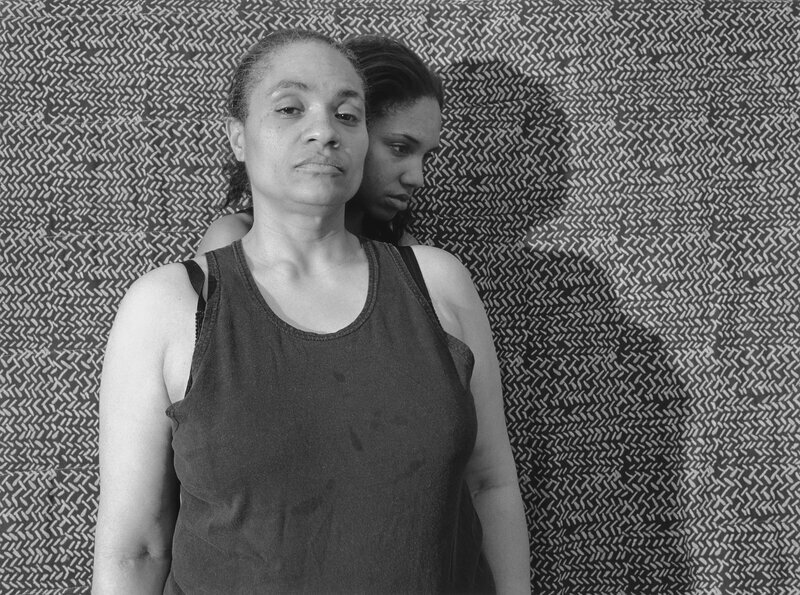 The somber faces, bodies mangled from neglect and destitute living conditions reminded me so much of my life growing up in Harlem. 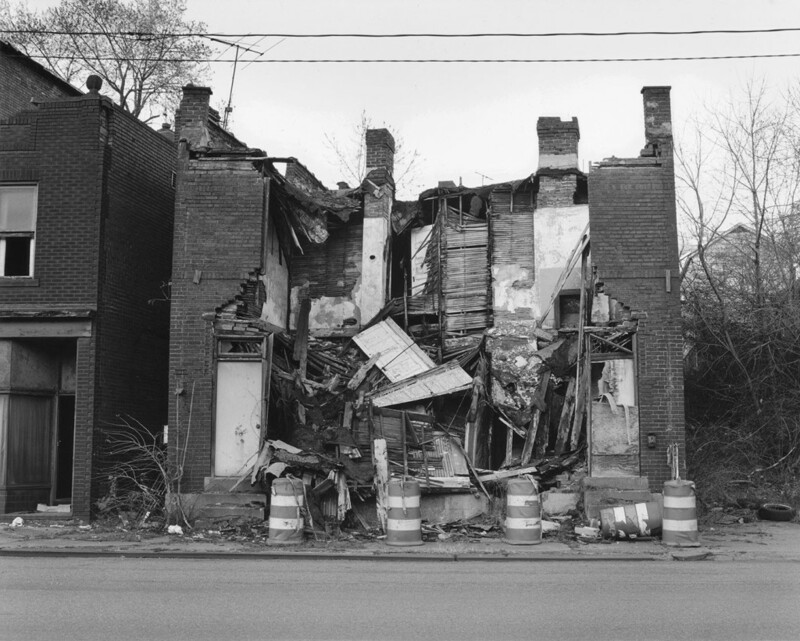 The picture in Latoya’s book on page 21 brought back the memories of the destruction of nearly every poor, black and brown community in America. I remember the early morning when my family had to climb down the fire escape because my building was on fire. I was eight years old. I can still remember my mother’s sharp shove and anxious command to ‘get up.’ Smoke was rapidly filling up our apartment as firemen came through the door and helped usher my family down the fire escape stairs. I honestly don’t remember where my family and I stayed until day light but I do remember that I went to school that day. I remember that I was silent and didn’t tell a teacher nor any of my wealthy classmates what I had experienced that morning. I was a gifted scholarship student at a private school on the upper east side of Manhattan. Even at the tender age of eight years old I had already begun to experience the vicious rejection of being poor, black and female in America. I had also begun to learn an ugly truth: You don’t talk about your suffering because no one wants to hear about it and no one really cares. 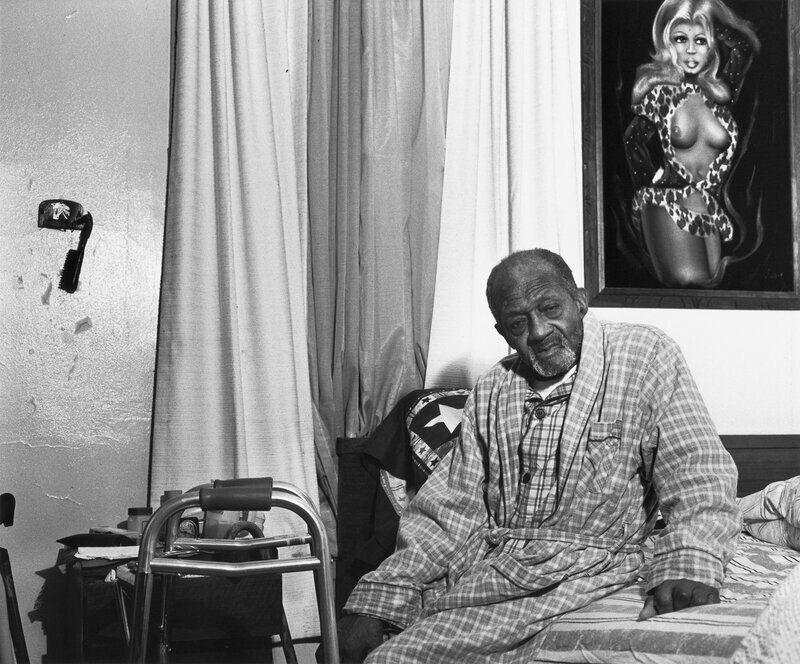 I moved back to Harlem 18 years ago. 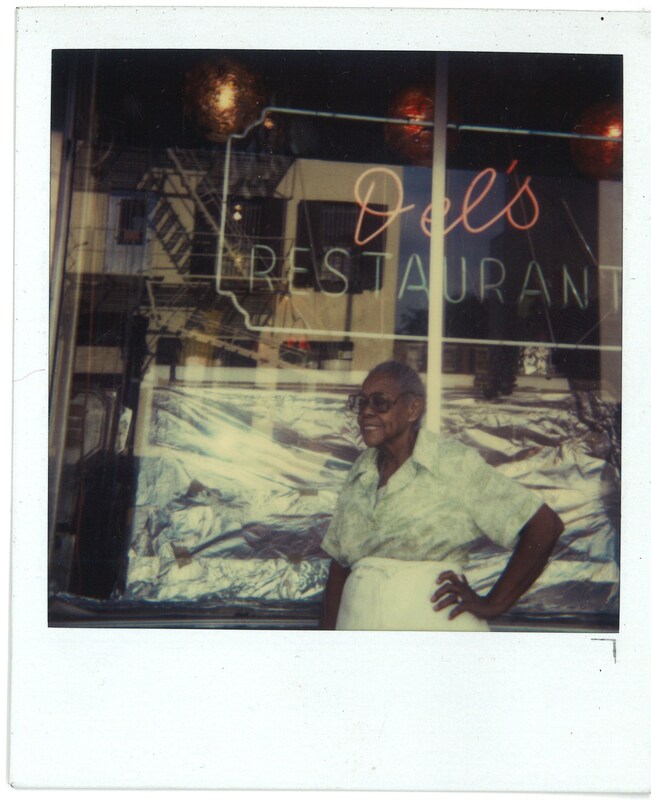 Harlem was still in its pre-gentrification days. As I walked the streets, tears filled my eyes. 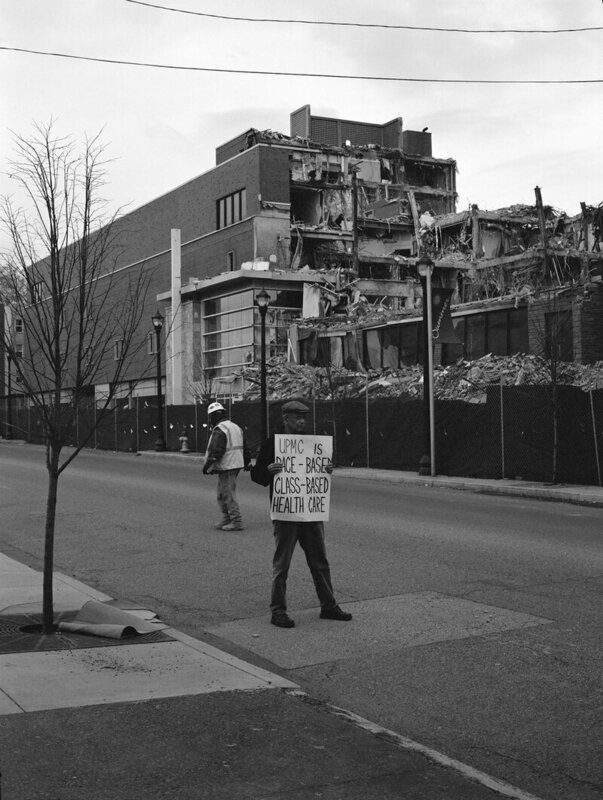 Nearly every building on every block had been deserted, burned down and neglected for decades. I could literally still smell the smoke. I was no longer a naïve little girl trying to figure out why some people seemed to have everything while others had nothing. I had spent years reading and learning the lessons of writers who eloquently wrote about the nightmare of the American dream. I had also spent decades involved in political activism both on the college campus and in poor and wealthy communities around the country. I had come to realize that the feelings of pain and shame that I and millions of people experienced were manufactured and NOT in our heads nor were our fault. Those manufactured feelings were designed to keep us in our place. I recently participated in a march through Harlem with dozens of caring people from all around New York City. We were marching to protest the New York City Housing Authority’s plan to basically get rid of its poor residents. I cried tears of anger and pain as we marched and raised our voices in protest. As we marched and chanted the people who lined the sidewalks chanted with us. 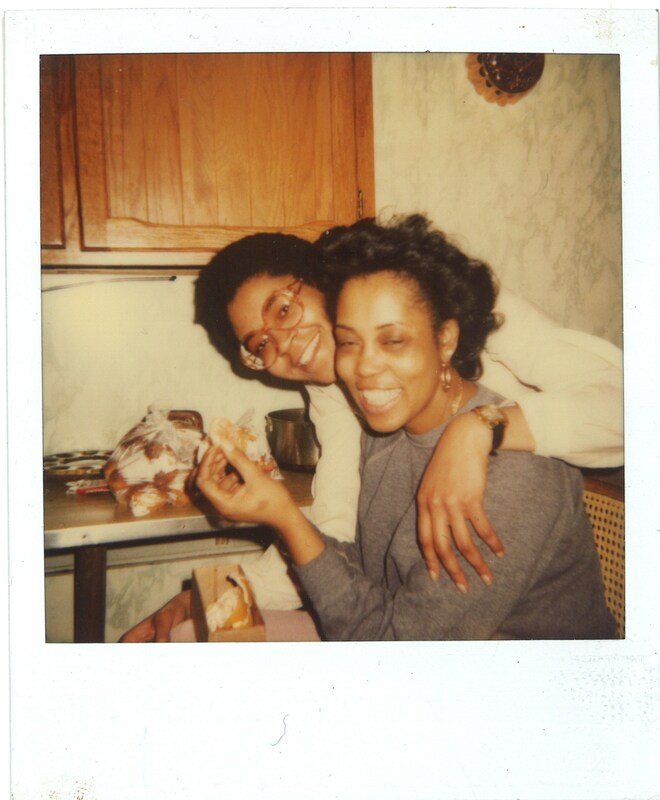 I had the spirit of my mother, a woman who was raised as a sharecropper and never learned to read and write, and millions of women like her with me. I had the spirit of my father, a black man raised in the midst of vicious southern racism who came to New York alone at the age of sixteen in 1945, like so many other black and poor men, to try to make a life in a world that did not want him. In the midst of my tears I remembered that ordinary people in America and around the globe had changed the world in big and small ways. We were marching and chanting in solidarity with the children of Birmingham, Alabama, some as young as five years old, who had faced the viciousness of jails, dogs and fire hoses to say NO MORE!! One day WE. WILL. WIN. 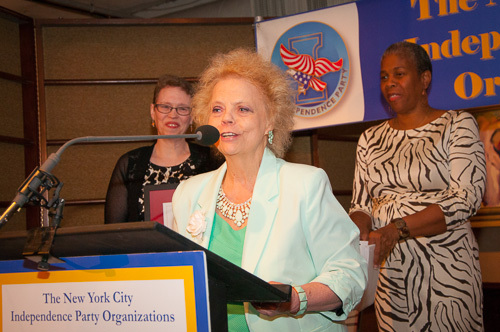 Michelle McCleary is an independent leader with the NYC Independence Clubs and Independent Voting. 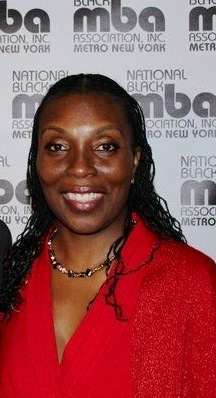 She is the President of the Metro NY Chapter of the National Black MBA Association. 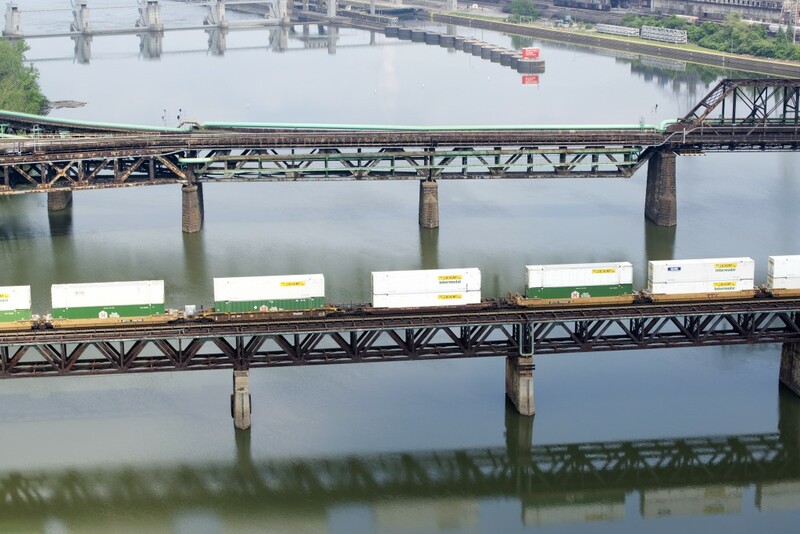 Many people have never heard of Braddock, Pennsylvania, an industrial town on the Monongahela River, just a 20-minute drive from Pittsburgh. Just over 2,000 people live there. 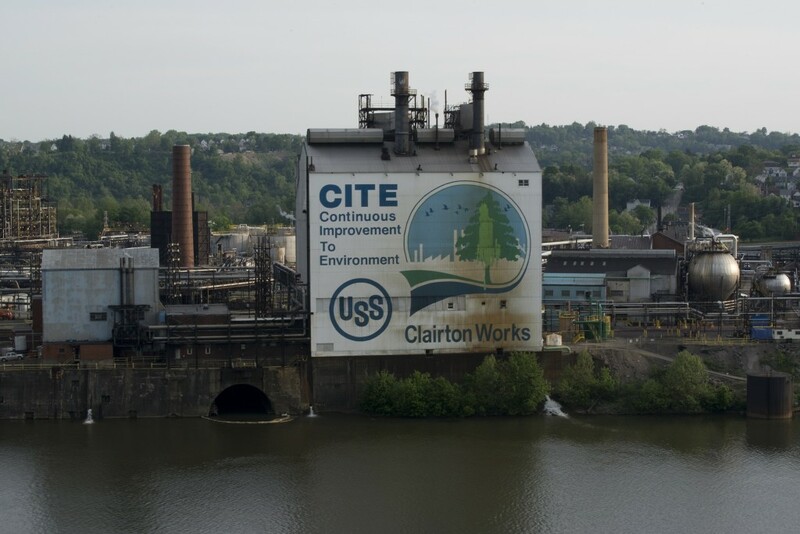 The town’s defining feature is itself a remnant of outdated industry — Andrew Carnegie’s steel mill, built in 1872. 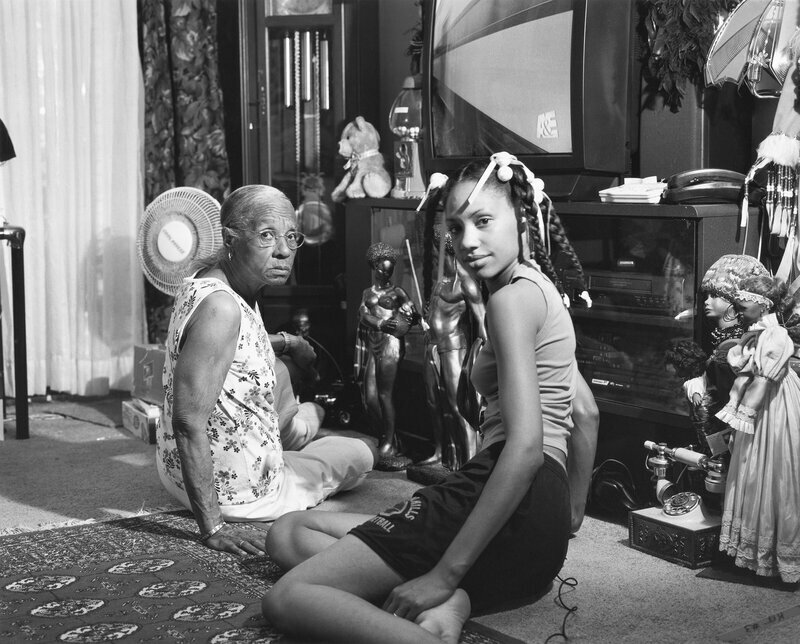 But photographer LaToya Ruby Frazier‘s work tells a story that weaves Braddock into the social and economic fabric of the U.S. — one that began when Braddock was a thriving mill town and center of culture. Frazier’s family dates back four generations in Braddock, having arrived there in the early 1900s as part of the Great Migration of more than 6 million African Americans from the South. 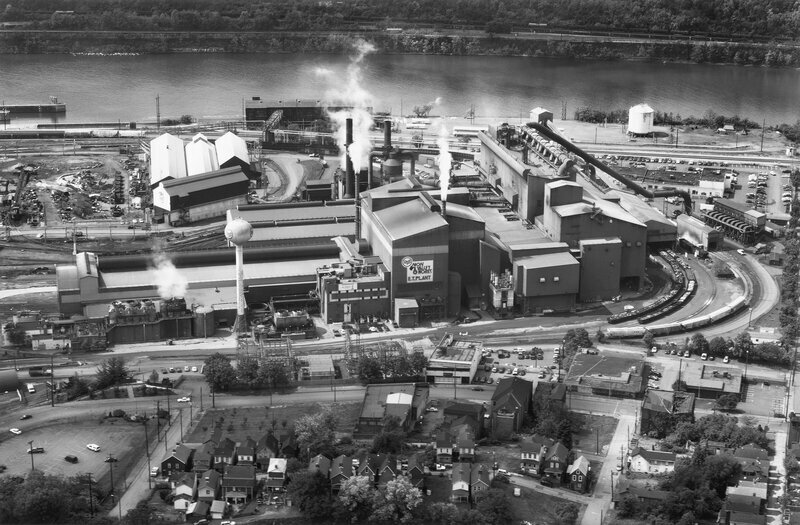 Braddock was a hub of industry and commerce, with Carnegie’s mill operating in full force and one of his famous libraries serving Braddock since 1888. 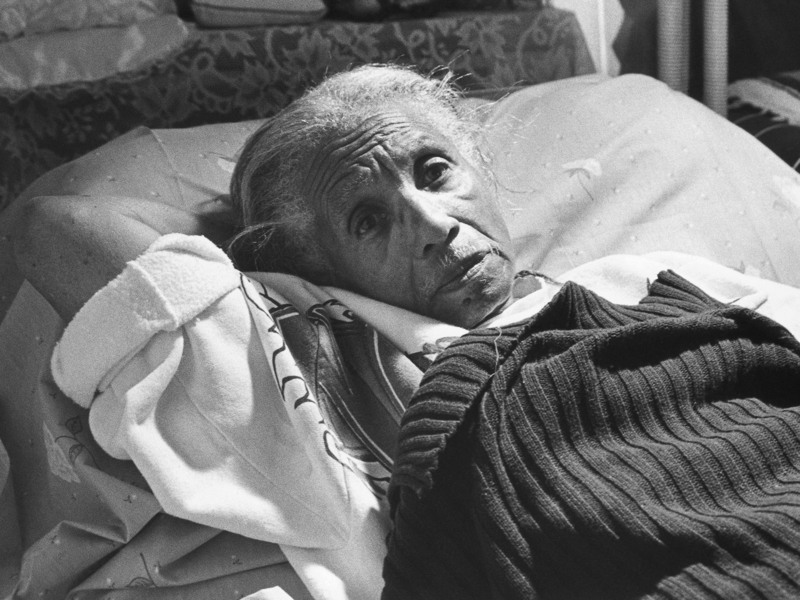 That was the life her grandmother knew while growing up in the 1930s, Frazier said. “Some people remember, this is the place that had all the theaters, had all the bars, had all the shopping centers. That’s why people came to Braddock. They came to shop and for entertainment in that period,” she said. 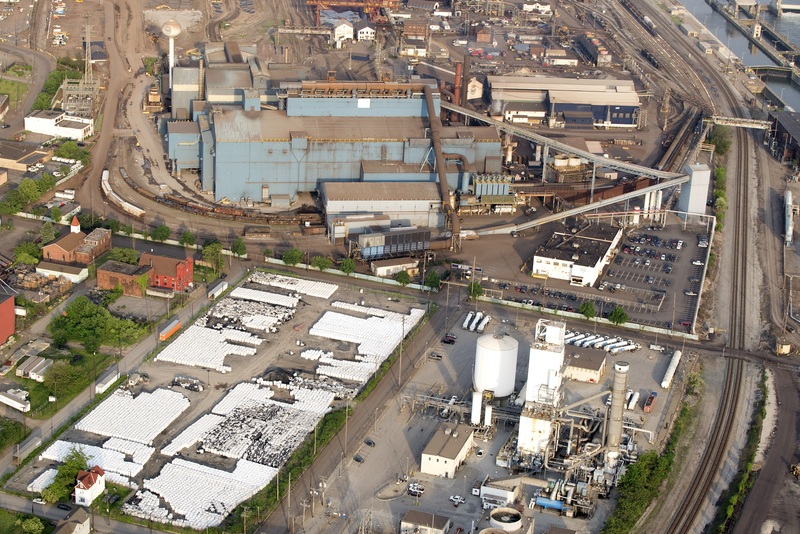 But as the steel industry declined in the 1960s and 1970s, the area lost much of its vitality. 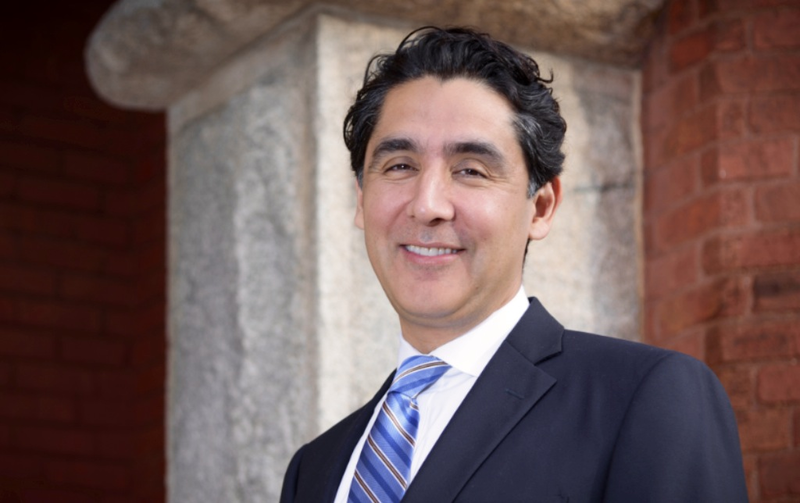 White residents moved away from Braddock, leaving behind communities of color who were frequently barred from getting loans to buy homes elsewhere, Frazier said. “What’s interesting is that through discrimination and racial and systemic oppression, you see how black people were entrapped in that area — through redlining, and not being able to get loans from banks to move to the suburbs, how they were left behind,” she said. 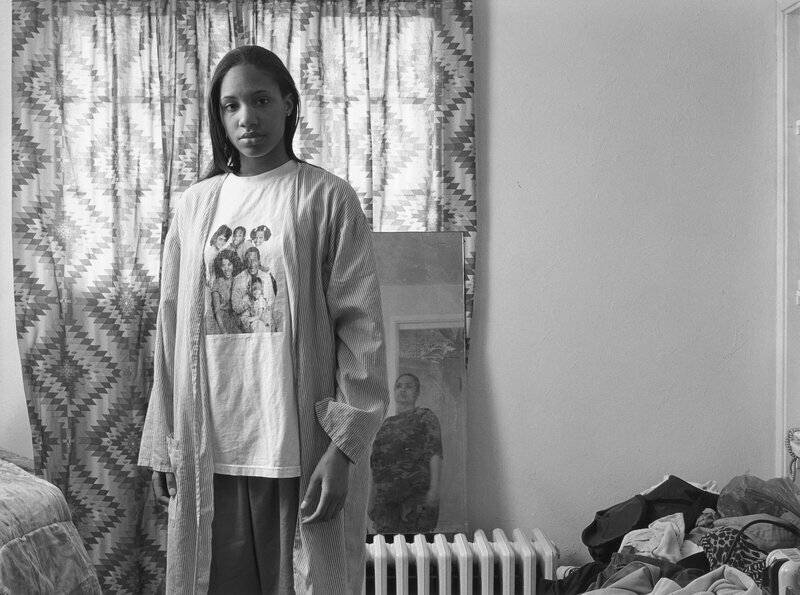 For 12 years, Frazier has captured these changes in a series of portraits of the town and her family entitled “The Notion of Family.” But one home, she said, tells a unique part of this story: the Bunn family home, which sits in the neighborhood that residents call “The Bottom” just a block away from where she grew up. The home rests on a lot that used to hold multiple black-owned homes and businesses, including a cleaners and cafe that Frazier’s great-grandmother ran. 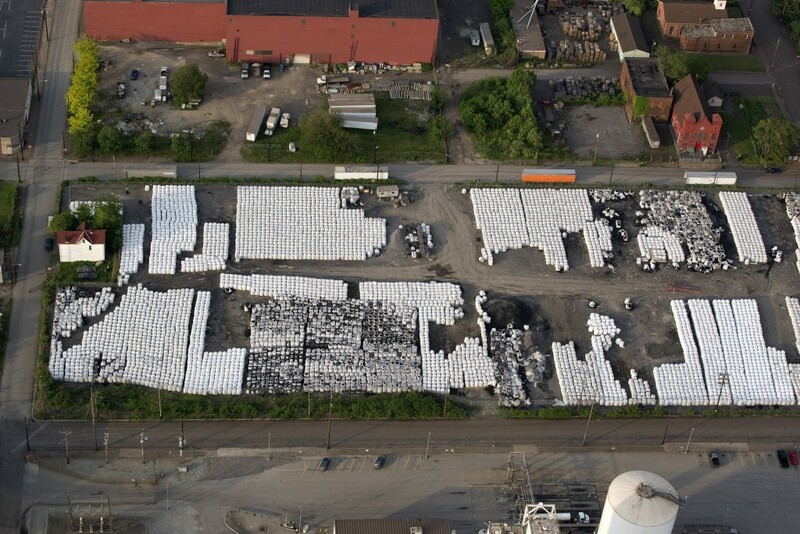 Over roughly the past decade, those buildings came down, leaving room for the lot to become a dumping-ground for city construction, according to Isaac Bunn, the third generation of his family to live in the house. 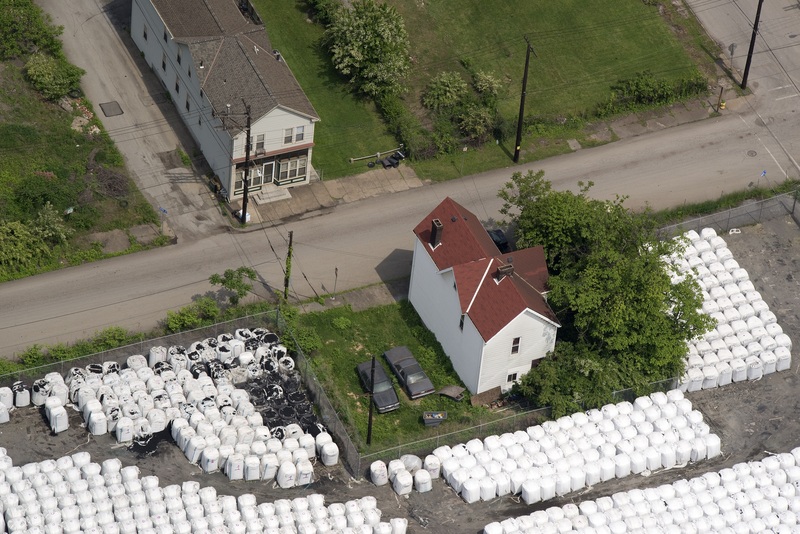 In 2000, Bunn said he filed an application through the Vacant Property Recovery Program to obtain the vacant land adjacent to his home, but described coming up against bureaucratic red tape multiple times, both in Allegheny County and later in Pittsburgh, where he traveled to check the status of the application. Eventually, the block dwindled, leaving only his house there by 2009. “I’m trying to hold on to the land and gain a voice for the people, but it was very stressful and draining,” he said. For Frazier, the Bunn home is the latest chapter in a history that has disadvantaged people of color in industrial suburbs like Braddock. Bunn said he does not intend to leave the house, where his family has lived since 1949, and founded the Braddock Inclusion Project to organize residents’ input on city policies and development in 2013. When Bunn — who she described as “extended family” — told her what had happened to the land surrounding his house, she rented a helicopter and photographed aerial views of the home to help raise awareness and resources for the Braddock Inclusion Project. 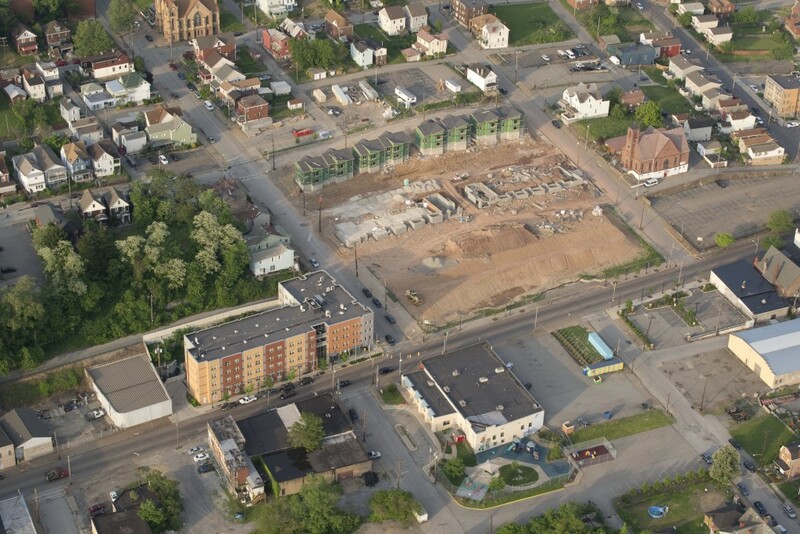 Check out the images below for more aerial views of Braddock and the Bunn home. 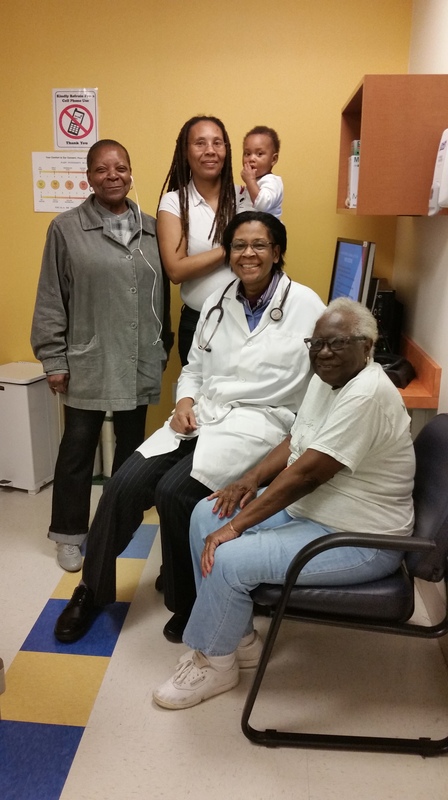 Below is an NPR interview with LaToya Ruby Fraizer from September 29th, 2015 on All Things Considered. It was just one of those powerful, stoic, transcending moments. My grandmother Ruby was a woman of very few words, was very serious, didn’t like to talk about the past. … So I’m leaning over her, she’s in her recliner. She really didn’t like me to make photographs, she only cooperated on maybe five or six, and this was one of them. And so it’s a Saturday afternoon where I’m leaning over her with my 35 mm camera and we just pause and she actually looks into the lens, but she’s really looking, gazing through the lens directly at me, almost like she’s transferring some type of history without speaking a word. And as she looks at me intensely with that pensive stare, I clicked the shutter. 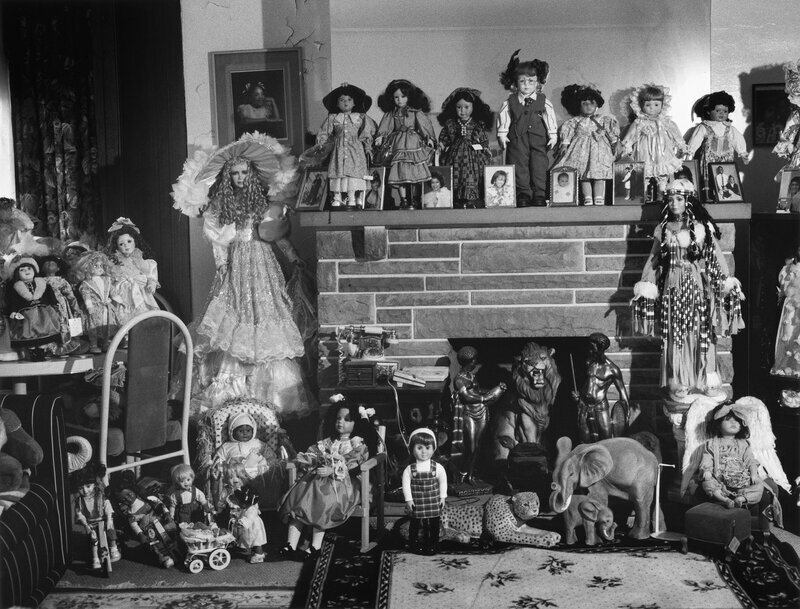 The selection of photos below from The Notion of Family were those chosen for viewing on the NPR website alongside the interview. Mom’s Friend Mr. Yerby, 2005.